I got the updated version with am4 instructions (and a sticker on the box), the installation took time and effort but overall great temps for the price (i got it on sale). Really nice looking board with just the right features and more, kind of lacking in terms of sata ports and included accessories but overall fantastic. And has RGB. Its most selling point is its looks, in practice, you might find some difficulties with handling this case, first of all, the different types of screws that came in a box in this case are not labelled, definitely a frustration for a first time builder like me, second, the side panel with the window is hard to open or close, and there is just not enough cable tie holes, but I like how many drive cages it has and the front SSD mounts that can be seen from the window, and can be oriented in any direction because its close enough to the mobo's cutouts and also has its own cutout on the other side, its actually easy to build in this thing once you get used to how it is built, you definitely get some nice room for your large hands with the opening up top, I would recommend this if you're looking at this price range and want the best looking case to show off with its large curved window... Edit: so i found a graph that shows what screws go where on the manual or their website (1 problem solved). Its 650W, more than enough, wasn't really interested in the gold efficiency thingy and wanted something cheaper but I think that it will last for a long time, but I think you generally get better quality components as their efficiency increases, also didn't mind the semi modular thing but its a bonus. Ah also black cables. 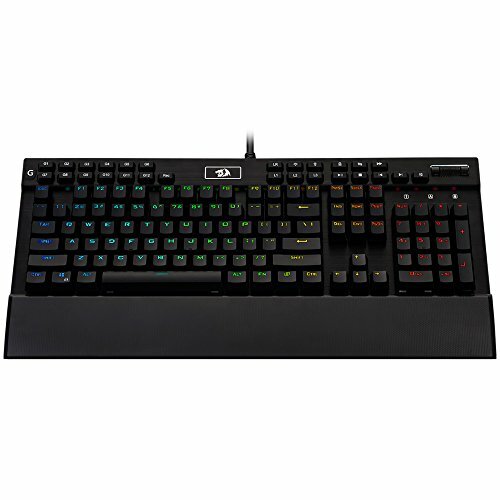 Has good feel to the keys and silent enough and satisfying response, does not have the greatest manual and frustrating to set to one color statically other than white, but overall good. Edit: So after that I figured out how to configure a custom light (static), first of all, you have to press ALL KEYS and set your desired colour, and when you set your keyboard to one of three on-board profiles, you can't use the windows key! lmao. Good to see AMD back in the mix in a meaningful way. We were getting screwed over by Intel. Still getting screwed over by Nvidia. you cant 144hz with r7 sorry. Lol, well my dad thought it was some sort of weird intake technique lol. I don't really see the point of Liquid cooling on Ryzen, it seems that you can get the same clock speeds out of the chips with an air cooler that's half the price. Anyway, cool looking pc, +1. How'd you cool the CPU? is that a decent cooler? run into any bios or ram problems ? ok good luck let us know , im between 7700k and 1700x , i wont be planning 100-144hz gaming so it doesnt rly matter much the diference between clocks. What CPU Cooler Did you decide On? 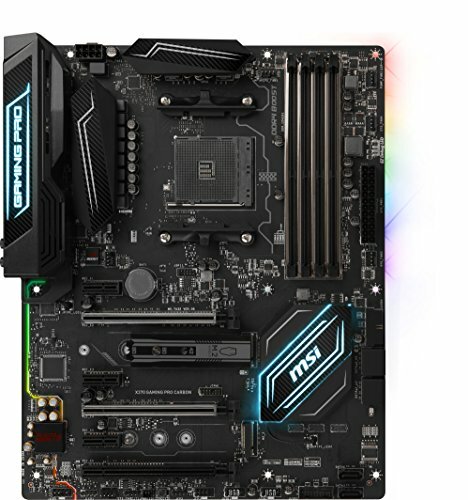 I would like to know for a Ryzen build that Needs a Cooler as the Ryzen Chip that i have chosen does not have a cooler. Stock for me for now, I think a 240/280mm will suit you (a 95w cpu?) 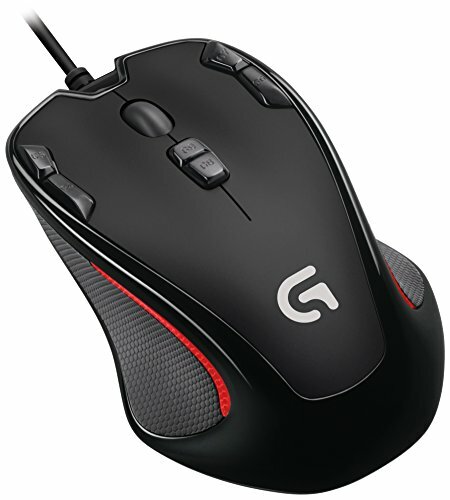 , also make sure that it is am4 compatible. You can also go air cooling. I'm wanting to do air cooling, as liquid cooling tends to be more expensive and introduces a risk of the coolant leaking onto your PC parts. Also would like to know what cooler did you choose. Question: Where did you find the case? I can't seem to find it anywhere online. ummm... locally, in the uae. Overkill.....just a way to add time between upgrades. Good deal. AMD are the overclock kings. I don't know what it is.. but I really hate that case..? What I like about it: Looks (Dope window). Compactness. Showing off SSDs. Possibly show off GPU but a cable is needed, thus I currently removed the vertical mount, also to make installing cables easier. RGB ring anyone? Lol. I was actually looking to buy the view 27 but a local retailer had the 28 for like $1 more lol. Its got 2 3.5" bays. 3 2.5" on the front of the motherboard tray. 1 2.5" behind the motherboard. I can install 6 2.5"'s lol. Omg i cannot believe that I'm finally done! Hi, I have a question, might be a stupid one. 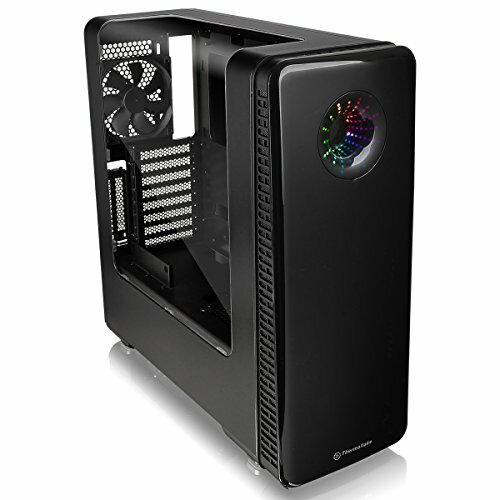 How do you mount the fans in the front of the case? Do they have to be mounted on a radiator? What if I dont have a radiator? I don't see any hole to mount the case fans in the front. I got the 120mm fans. I know that a new bios is out but I'm currently away from home for a short while. 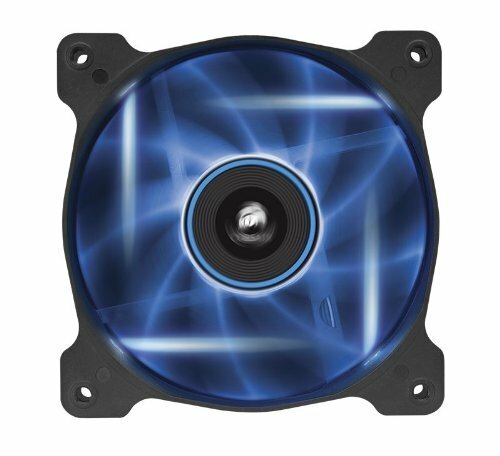 Does the fan looking thing at the front plug into a fan header? Yes I've read that many people can't reach more than 2933, try to overclock your CPU at the same time, and set voltages for the south bridge (it might have a different name but it's the value between the CPU and Ram voltage in bios) to 1.1-1.2V (default 0.9V) and the Ram to 1.4-1.5V (default 1.35V). After you remove the front panel remove the dust filter and you'll see them.